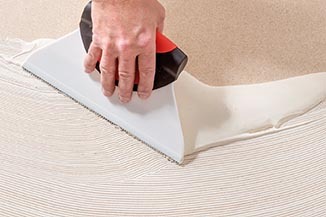 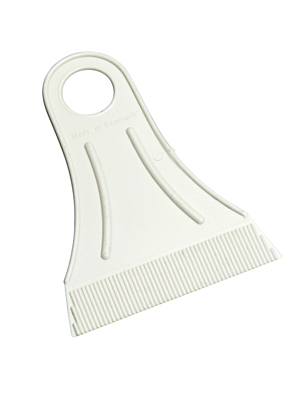 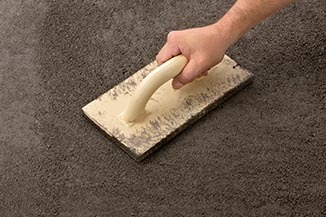 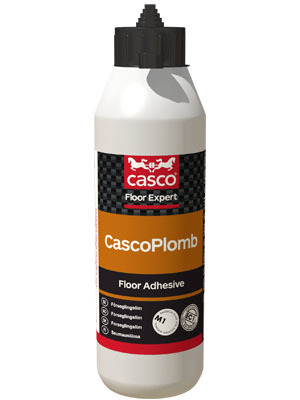 Floor adhesive for gluing of linoleum, needlefelt, corkment and textile. 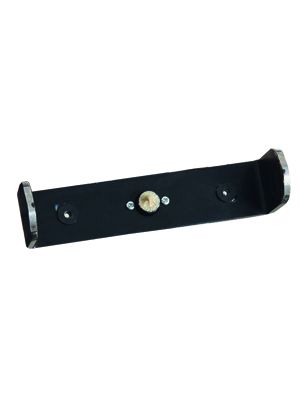 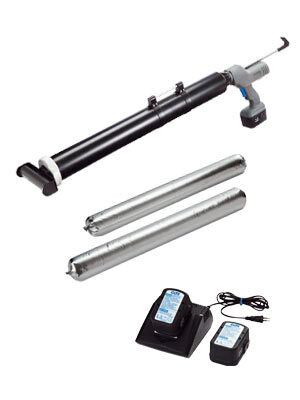 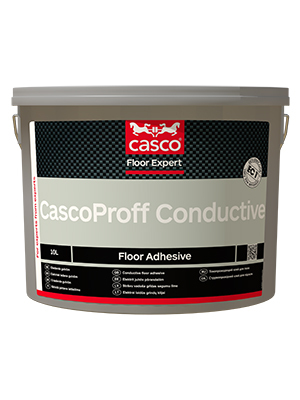 For installation of conductive floor materials. Floor adhesive with good tack. 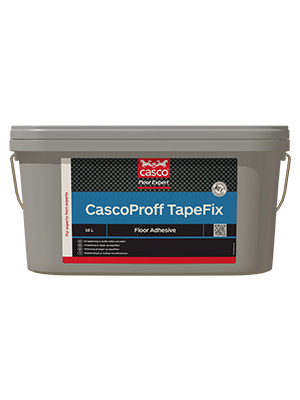 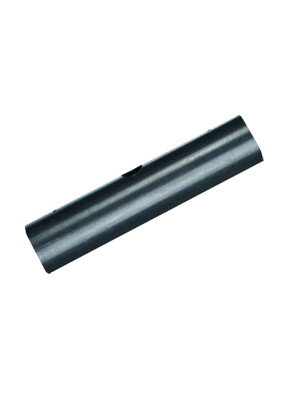 CascoProff TapeFix is an adhesive with strong tape / post it effect. 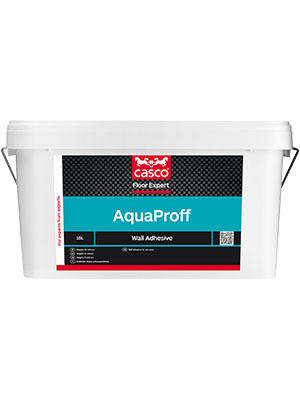 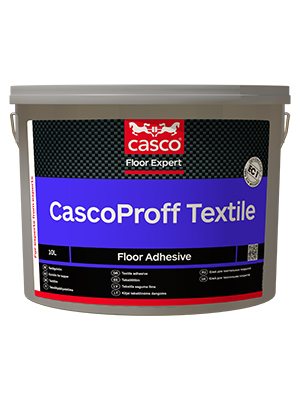 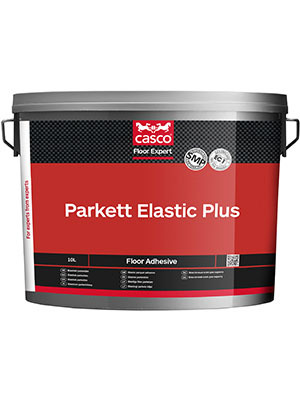 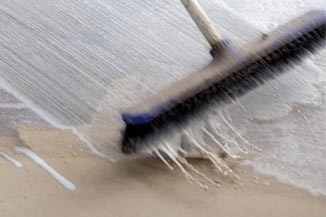 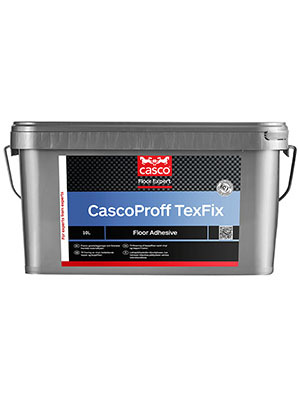 CascoProff Textile is a textile floor-covering adhesive. 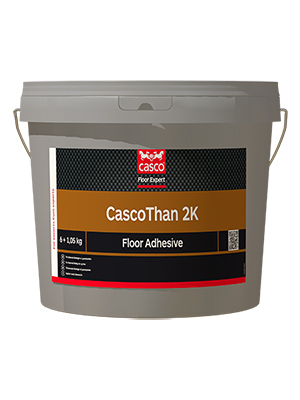 2 K polyurthane adhesive aimed for rubber coverings. 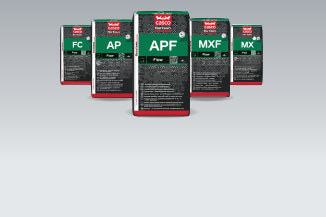 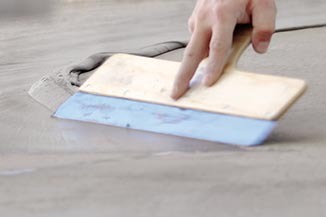 Special adhesive for rubber coverings. Only for indoor use. 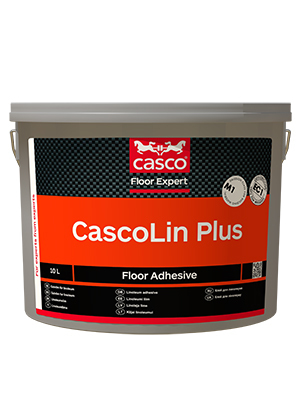 Special adhesive for luxury vinyl tiles. 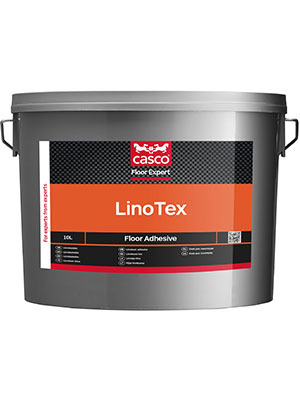 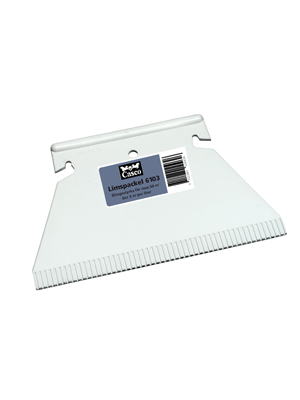 Water based acrylic adhesive for wet bonding of all types of linoleum. 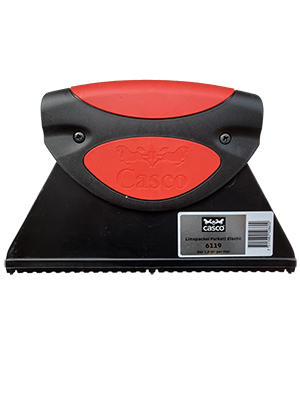 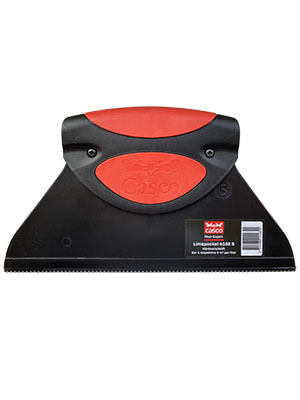 Machine for applying parquet adhesive. 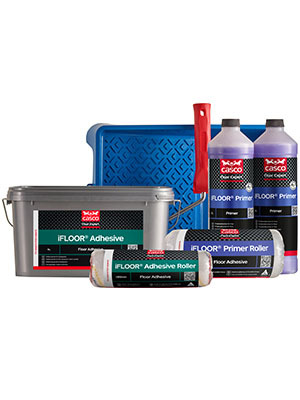 To be used when applying floor adhesive. 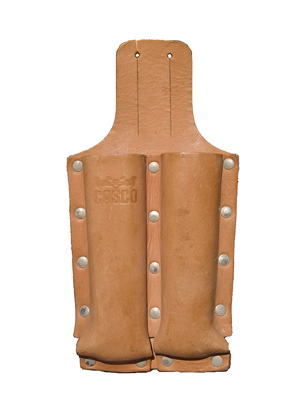 20 cm. 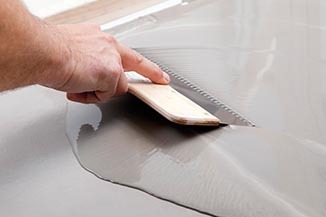 To be used when applying contact and wood adhesive. 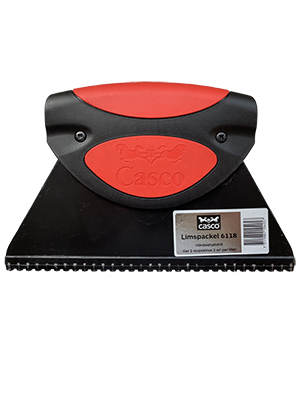 11 cm.